Homeopathy is a branch of alternative medicine that stimulates the body’s own healing power by remedies that are derived from nature. It is gentle, effective, and safe while rapidly heals the patient when the right constitutional remedy with minimum dose is administered. Classical homeopathy is based on the selection of a single remedy that most closely matches individual symptoms, mental/emotional states and feelings at a time. It focuses on the underlying diseases and holistic approach as opposed to a specific part of the body and only symptoms. 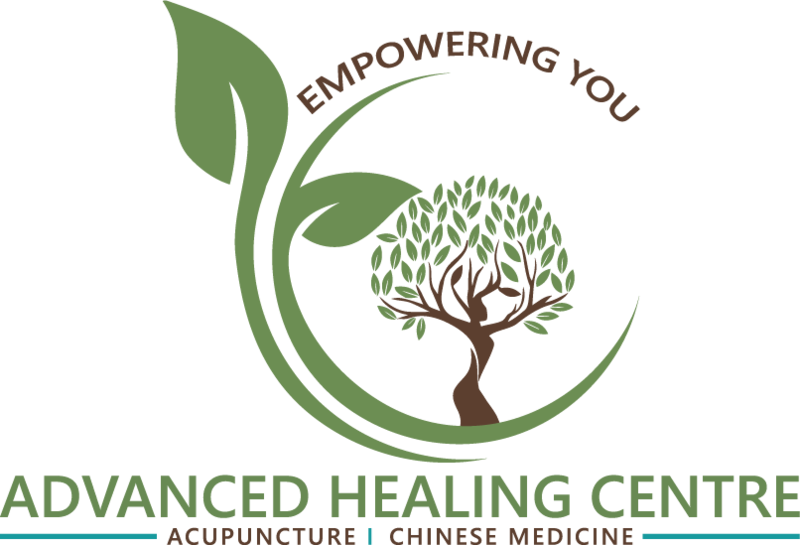 Traditional Chinese Medicine (TCM): is a holistic medicine that dates to 3000 years ago, that has its origin in ancient Taoist philosophy, which views a person as an energy system in which body and mind are unified, each influencing and balancing the other. 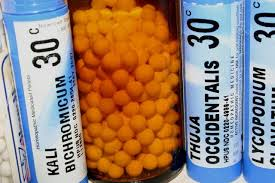 TCM principles is to treat the whole person and a not a particular disease and is therefore more based on individualized treatment vs. bulk medicine. It involves acupuncture, Tuina Massage and Herbology, gua sha and more. 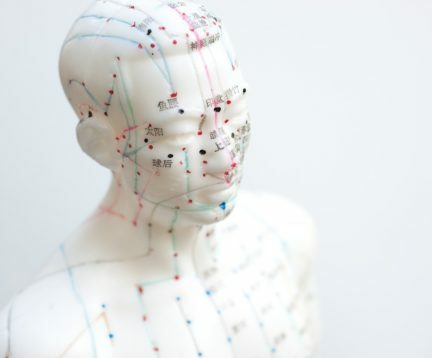 Acupuncture is an ancient treatment method that is effective for the treatment of illness and pain. It enhances and supports the immune system and physical, emotional health and well being. During the treatment, very thin, sterilized, solid, hair like stainless steel needles are inserted in specific acupuncture points in the body. The stimulation of these points affects both the central and peripheral nervous systems. It triggers the release of the body’s internal chemicals such as endorphins, which have pain-relieving properties. Most people feel no or minimal sensation when the needles are inserted. Most people feel relaxed, others feel energized. 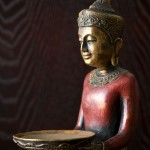 It is important to seek treatment for a qualified acupuncturist. Cupping is a form of Traditional Chinese Medicine (TCM) found in many cultures worldwide. It involves placing cups on different acupressure points in the body to promote the flow of blood and relieve pain and treat several respiratory and musculoskeletal diseases. Cosmetic acupuncture is a far less invasive procedure then surgery and the risks and injuries are minimal. 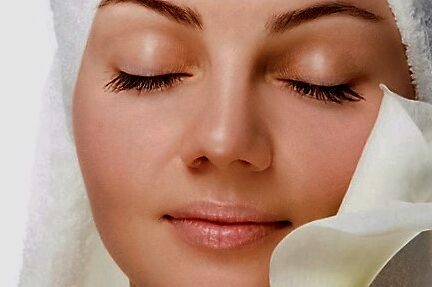 Massage is a form of therapeutic modalities. Its principles are based on hands on body work, a combination of deep and vigorous muscular stretching using pressing, kneading, grasping, and rubbing to relieve pain and also to stimulate the different trigger points in the whole body though pressure, the RMT (Registered Massage Therapist) provides : Therapeutic, Athletic and deep Relaxation massages based on individual needs. Reflexology is a pressure point based foot massage therapy that incorporates acupressure. Many people fall asleep during treatment, and everyone is amazed at how they feel with regular or as needed appointments. 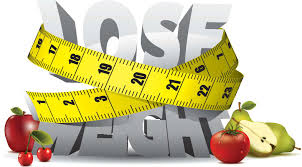 Our weight loss program uses the least invasive natural weight loss methods. It includes a tailored nutritional program for each individual’s physical and emotional need, acupuncture points to decrease appetite and improve digestion and infra red therapies to help burn fat as well as natural individualized herbal formulas to promote water metabolism, and block fat absorption and improve overall health.